finestline has no other items for sale. 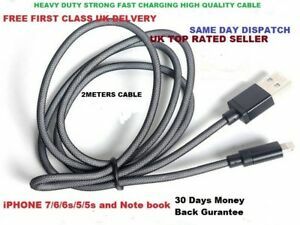 Great item, I just Hope this will stop him wrecking a charger a month!! !